Pennsylvania casinos kicked off the year in style, as the 12 land-based floors collectively won $254.2 million. And that doesn’t include an additional $2.6 million from sports betting. Slot machines accounted for the vast majority of the gross gaming revenue (GGR). The terminals generated a $179.8 million win, which is a 1.15 percent increase on the same month in 2018. Table games accounted for $74.4 million, up 4.75 percent. Combined, GGR was up 2.18 percent. 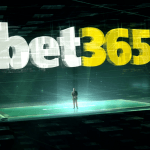 With sports betting, the gaming industry saw January win increase 3.2 percent. January was the second full month where sports betting was operational in the Keystone State. Sportsbooks were up and running for the entirety of the month at Hollywood, SugarHouse, and Rivers. 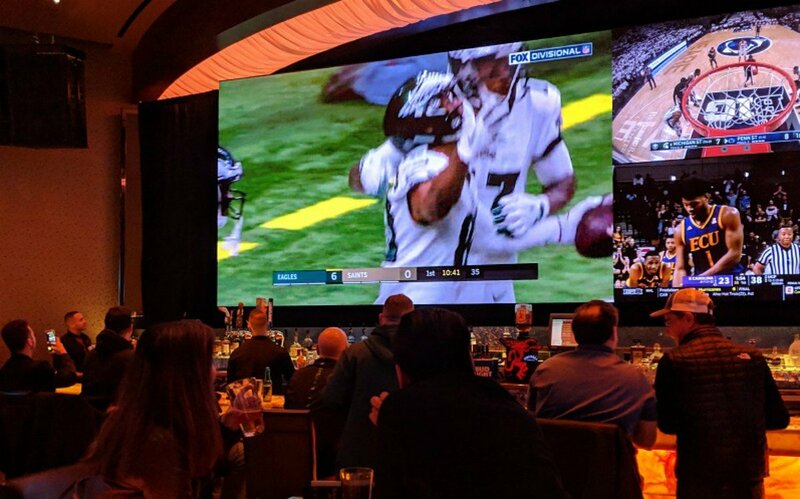 The Parx Casino in Bucks County north of Philadelphia took its first bet on January 10, while its satellite book at the Philadelphia Turf Club began a week later on January 17. 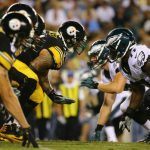 Harrah’s Philadelphia began taking sports wagers on January 24. The six sportsbooks printed $32 million worth of ticket slips last month, which is double the amount the gaming industry received in December. Of course, the number of betting facilities doubled as well. Pennsylvania casinos won a record $3.248 billion last year, the state’s all-time best mark. Commercial gambling was legalized in the commonwealth in 2006. However, for the gaming industry to support the massive expansion it’s undergoing in the year ahead, many more bets will need to be placed. In 2017, Governor Tom Wolf (D) signed a bill that authorizes many new forms of gambling. Five satellite casinos with 750 slot machines and 30 table games each are in the works, sports betting and daily fantasy sports are well underway, online gambling will soon commence, and slot machines are coming to certain truck stops. 2018 was a record-setting year for Pennsylvania, but there’s more than meets the eye. As Casino.org reported last month, with inflation factored in, last year was actually the state’s worst gaming performance since table games were authorized in 2010. 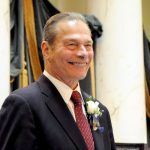 Several of the state’s licensed casino operators – including Penn National, the oldest gaming company in Pennsylvania – opposed the expansion. However, they nonetheless bid heavily during the satellite auction process in order to protect major market areas. As the satellites open, and slot machines and sportsbooks continue to infiltrate new towns, Wolf and others will soon realize whether the state is capable of supporting the new gaming avenues. But for now, lawmakers in the Harrisburg capital are quite pleased. The five satellite auctions delivered $119.5 million in licensing revenue to the government. 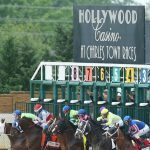 To include table games, each of the five venues will need to pony up an additional $2.5 million. Sports betting licenses cost $10 million per operator. Casinos can also pay $10 million for online poker and internet casino slots and tables, or purchase the three classifications à la carte for $4 million each. Play Pennsylvania, an online site monitoring the market, estimates that the state has generated nearly $400 million in new taxes since passing the law.